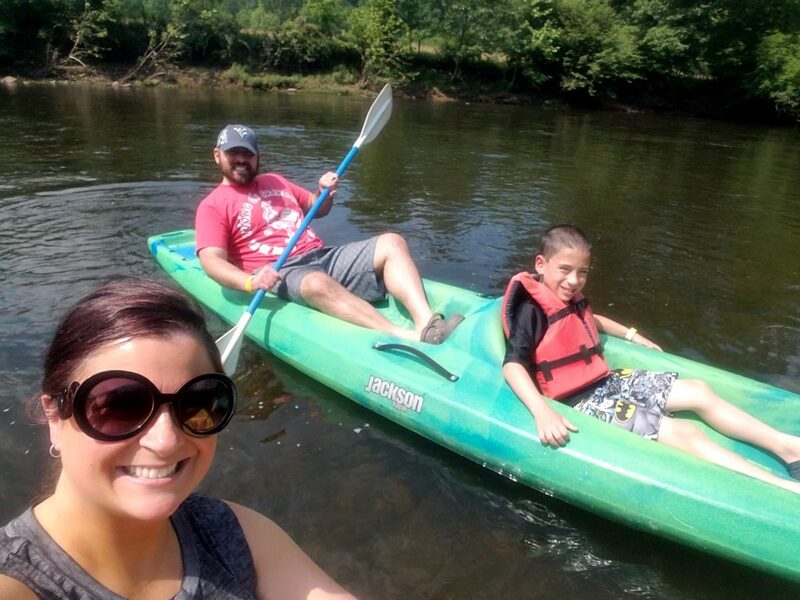 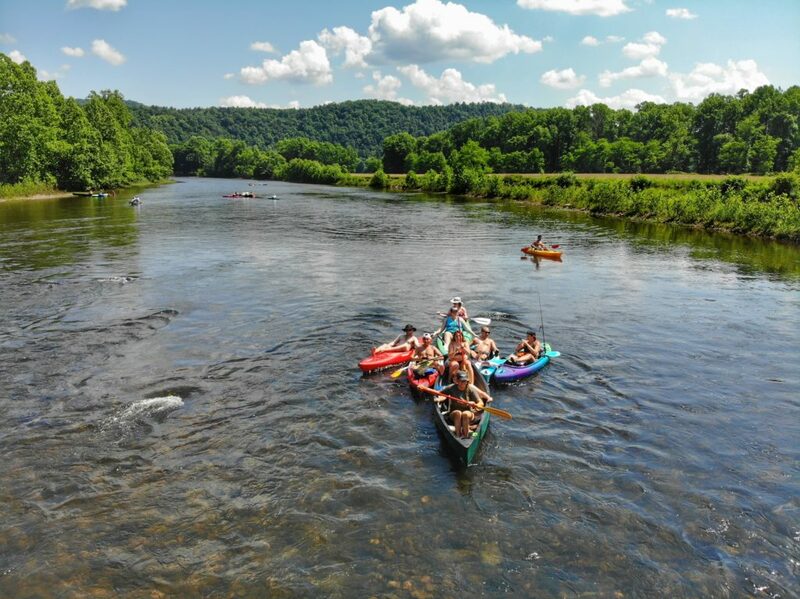 Home > Activities > Meet the Cheat… River Float! 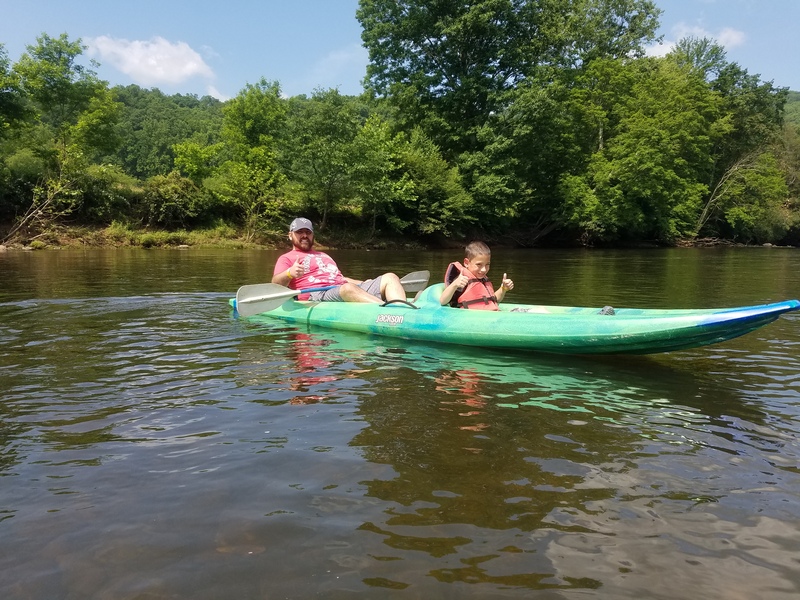 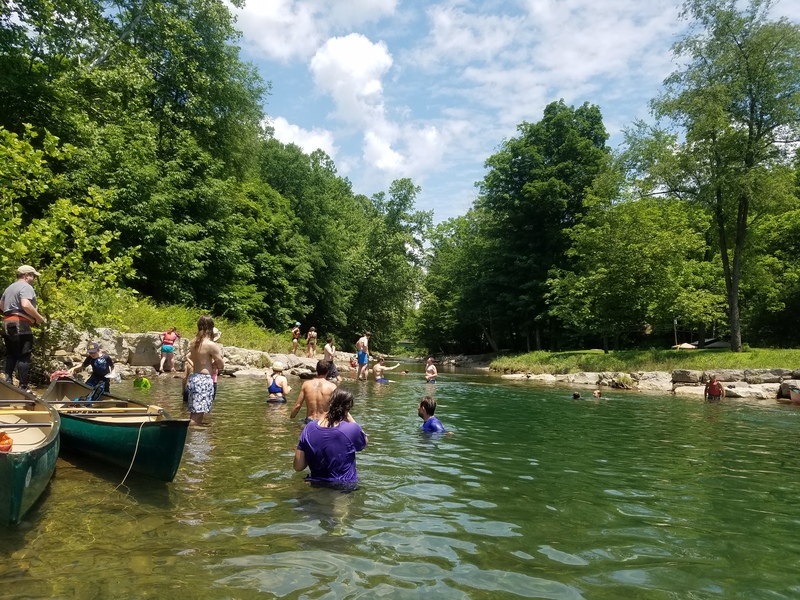 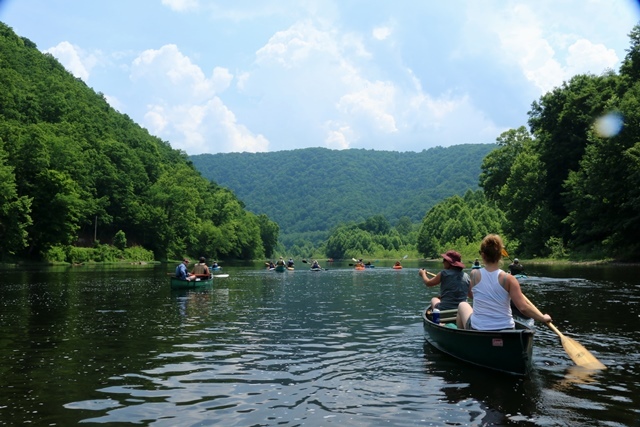 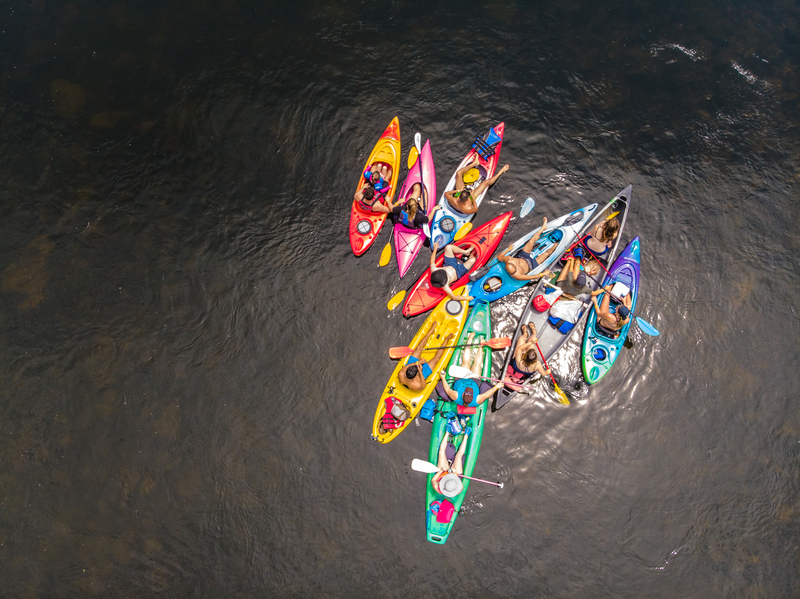 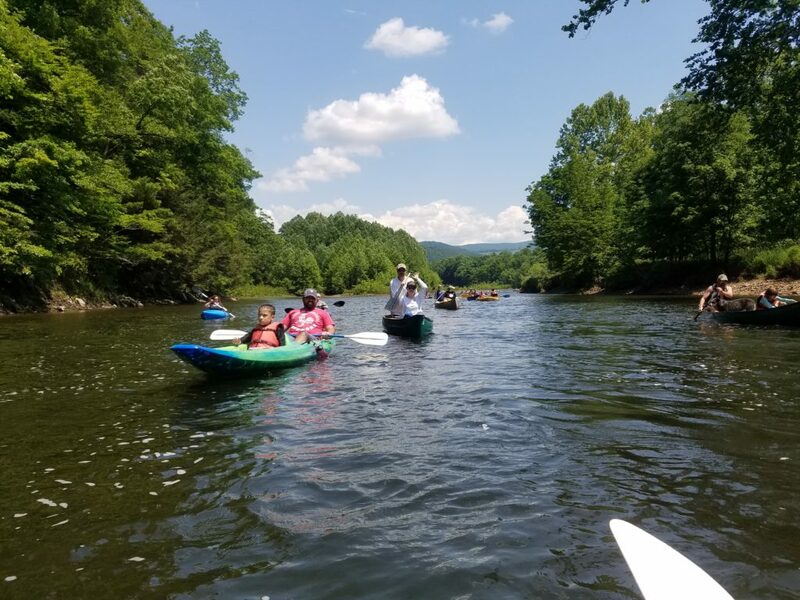 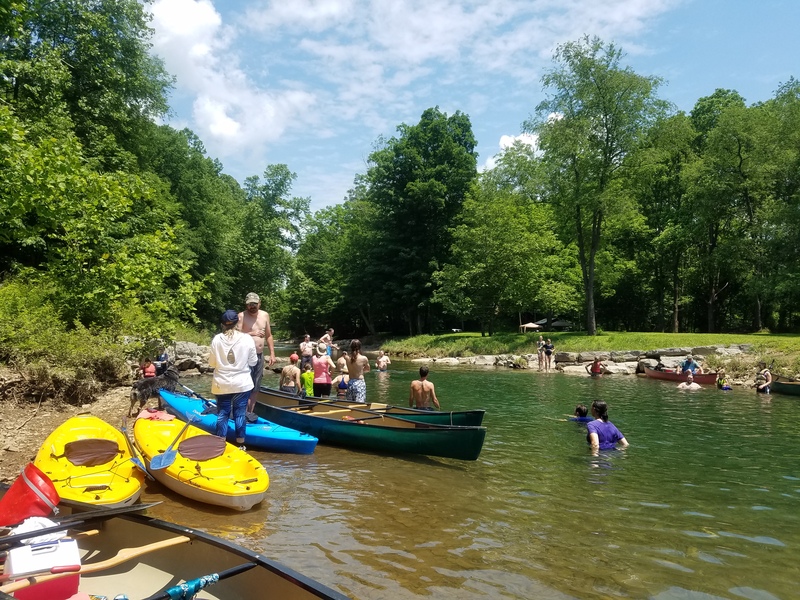 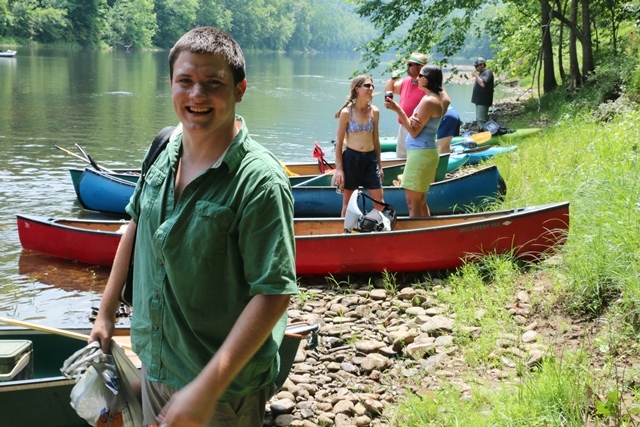 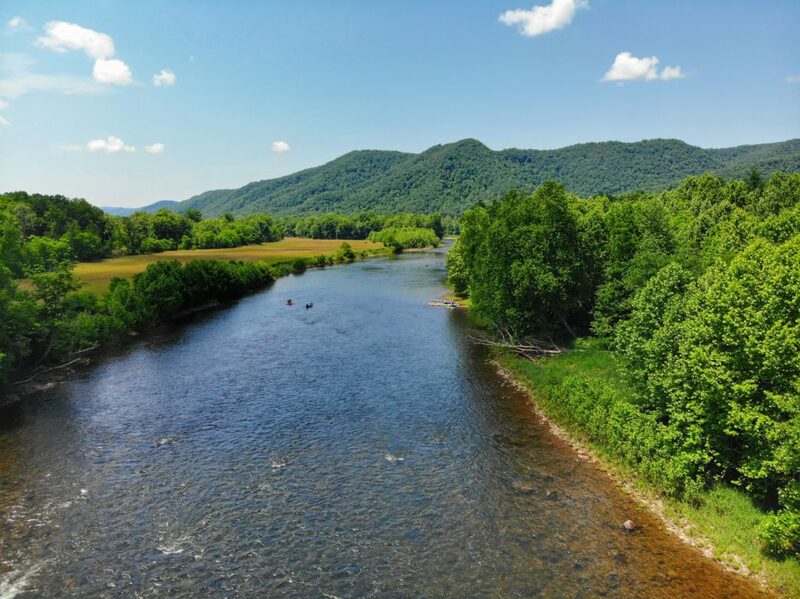 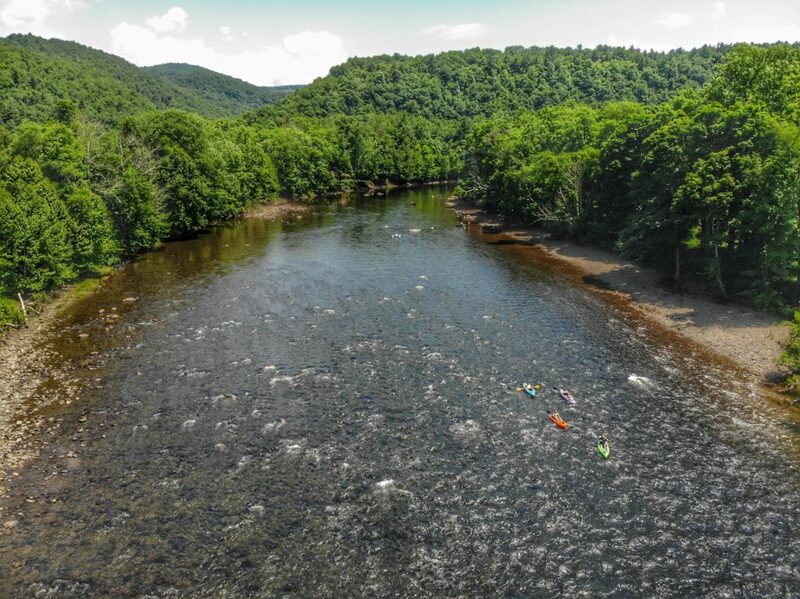 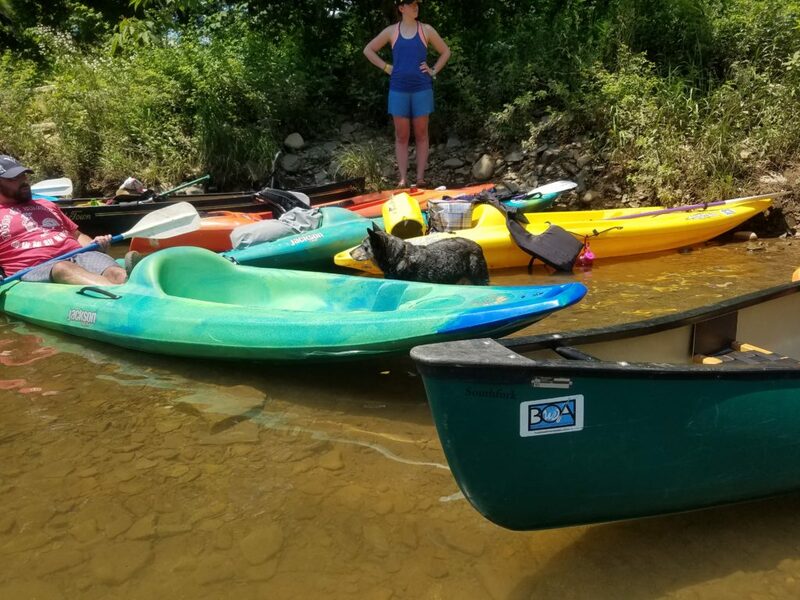 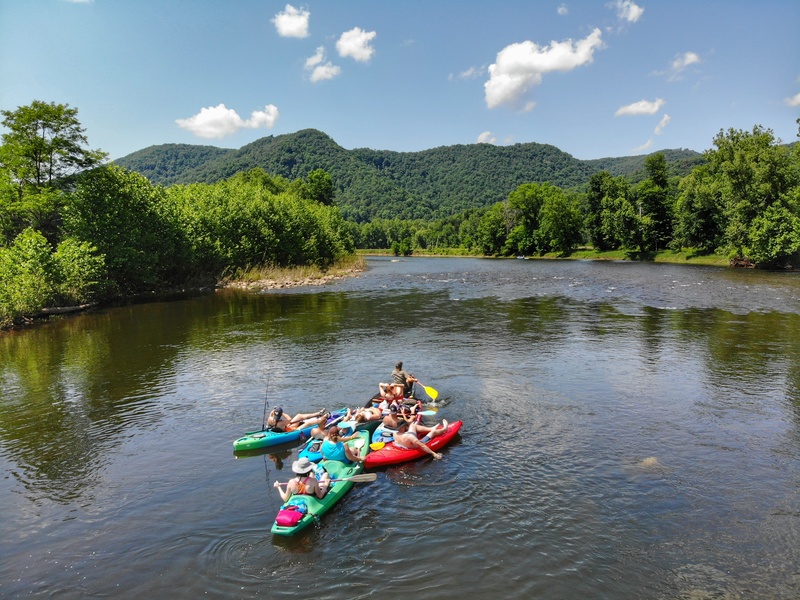 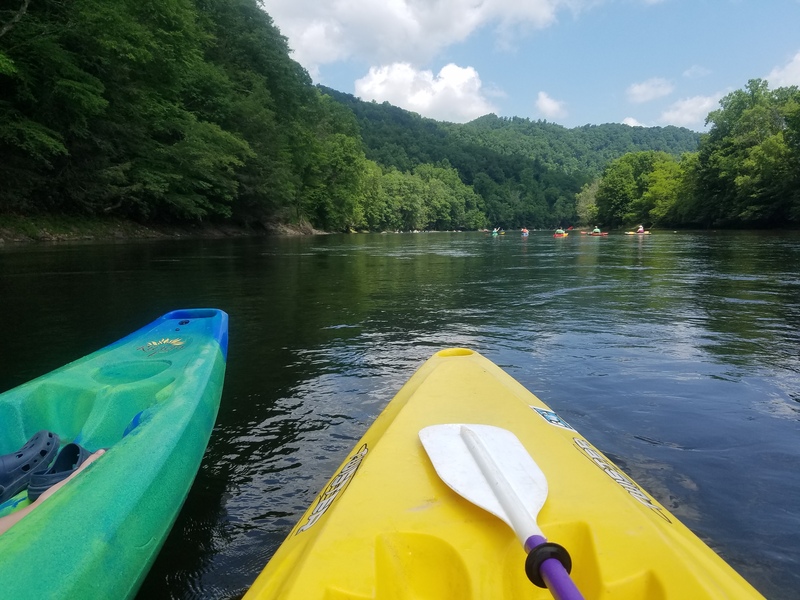 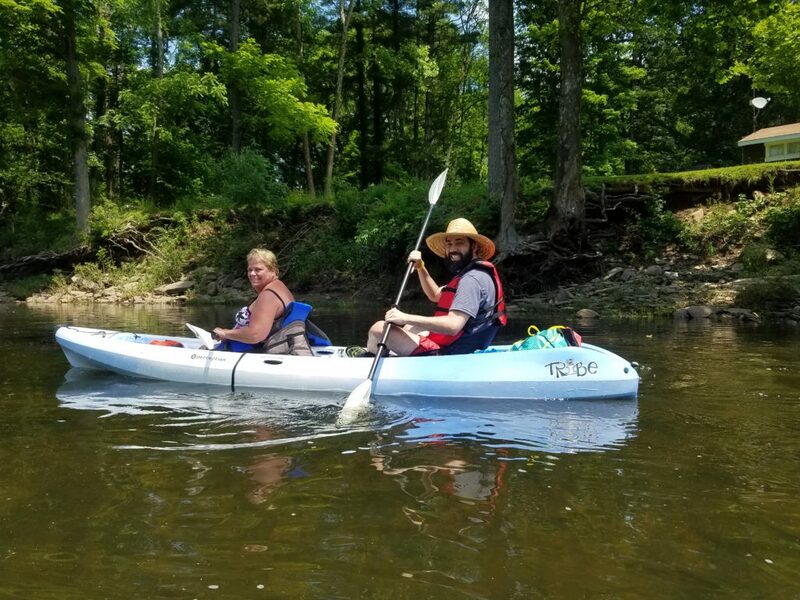 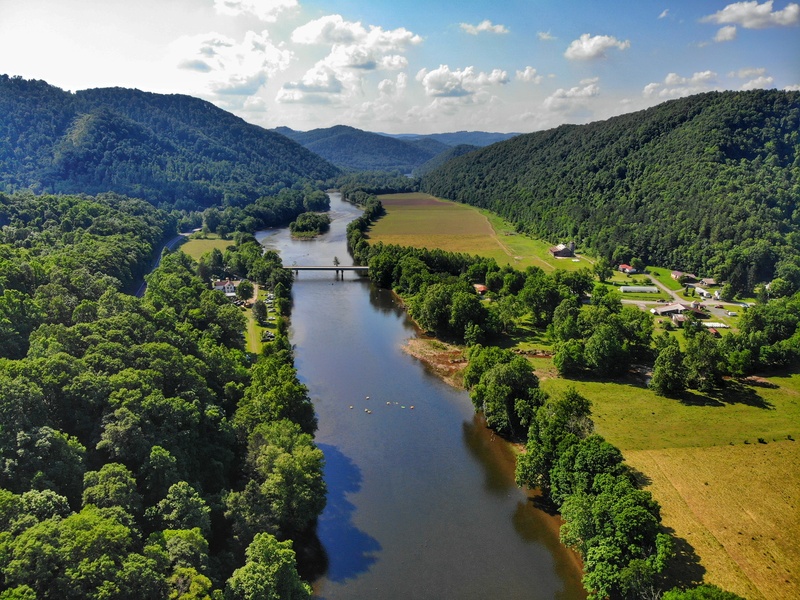 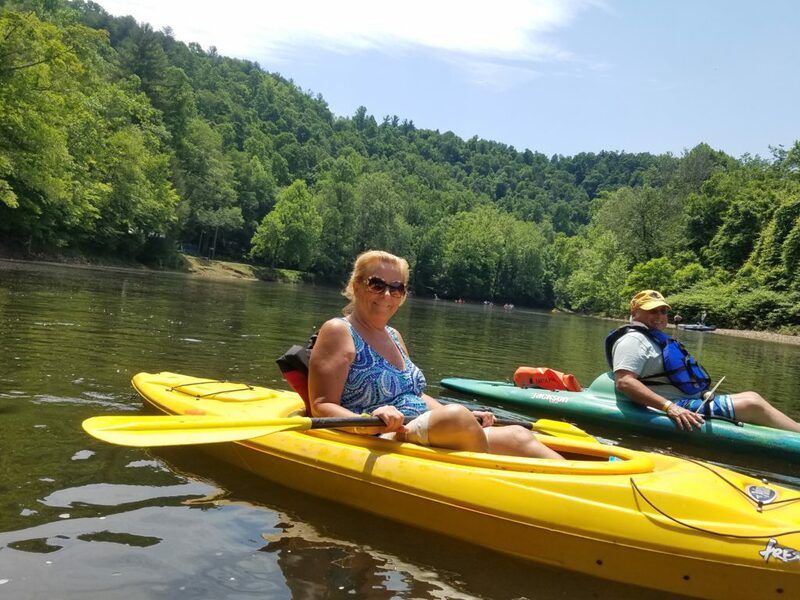 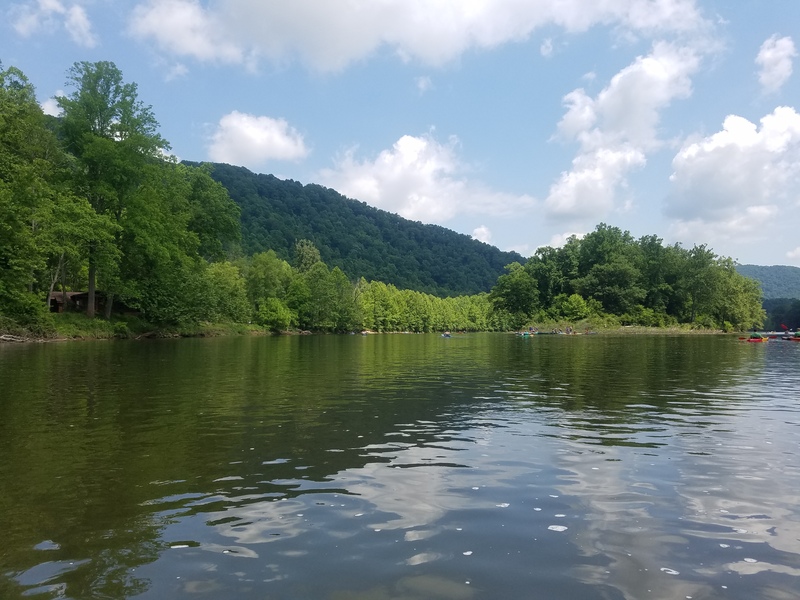 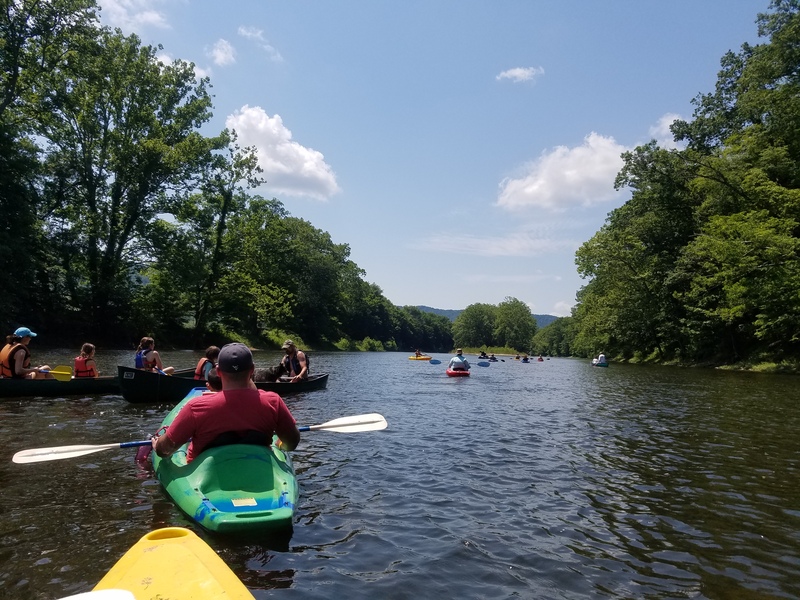 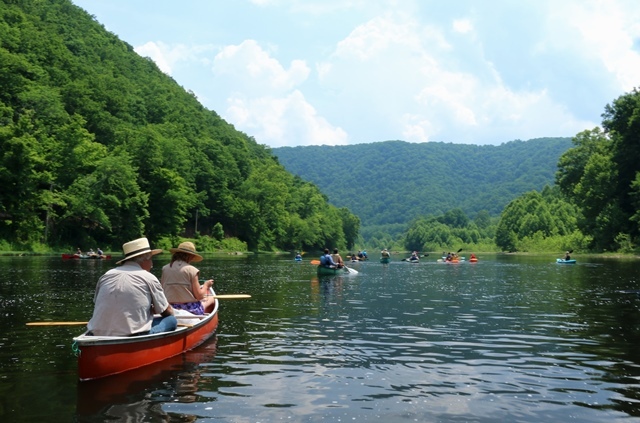 Together, the West Virginia Land Trust and Friends of the Cheat, co-host the the annual “Meet the Cheat” float trip! Float the Upper Cheat River Water Trail from Holly Meadows to St. George. 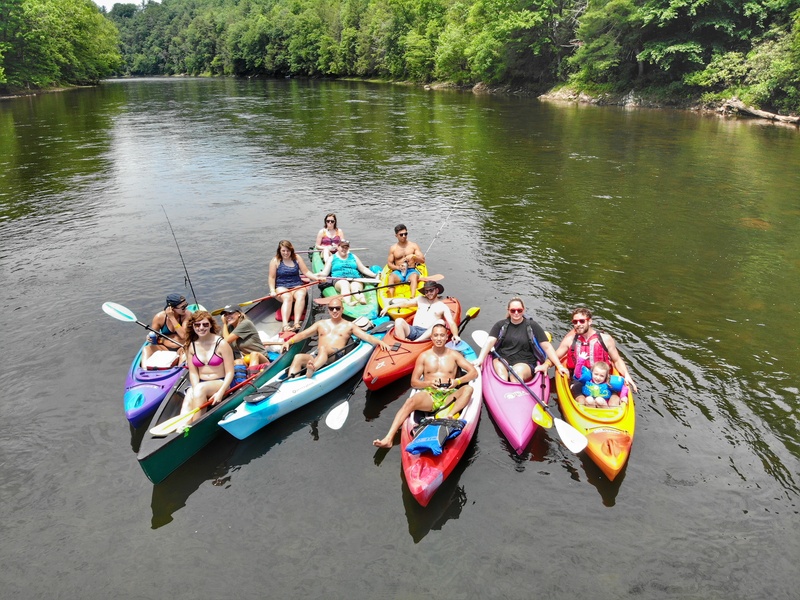 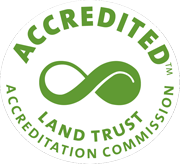 Meet at Blackwater Outdoors Adventures at 10am to conserve parking spaces and get a shuttle to the put-in. 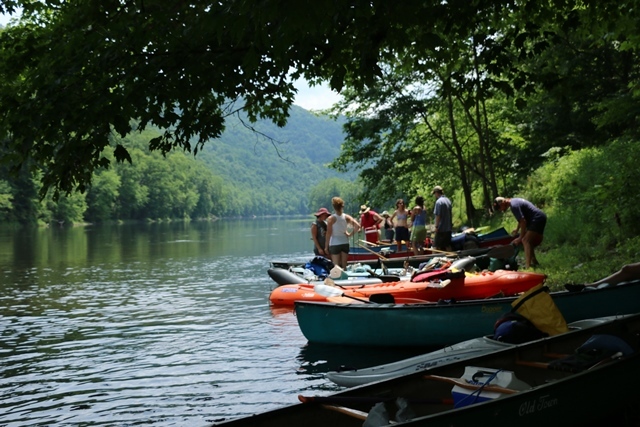 (If you have your own boat, drop it off at the put-in first, then come back to BOA to catch the shuttle.) 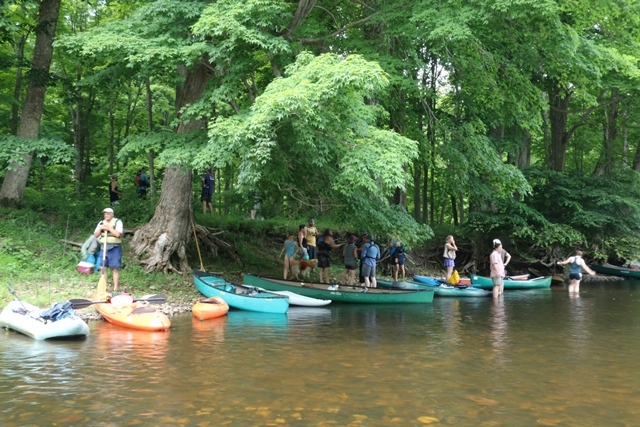 Launch by 11am to join the floatilla. 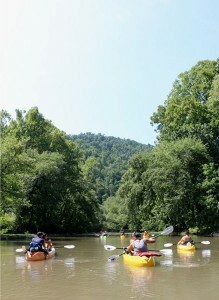 Then join the paddling after-party at BOA’s take-out around 3pm. 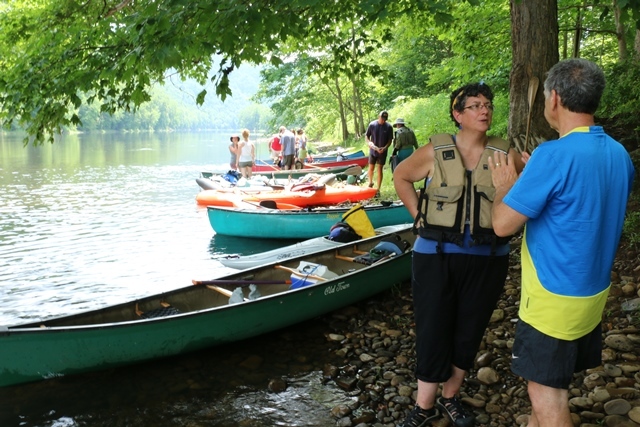 Live music, refreshments, and plenty of friends to share your big fish stories with around the campfire.